I’m currently on the hunt right now for that perfect spring jacket, but here are a few ideas! 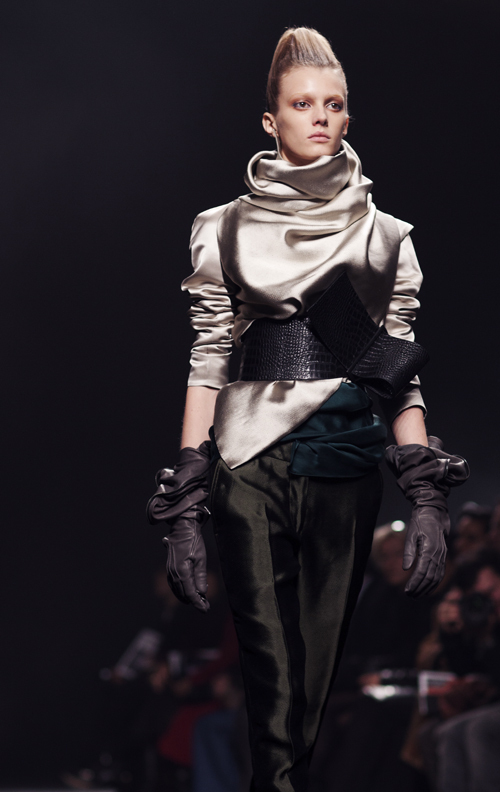 These past few months there has been talk of how Karl Lagerfeld wanted to one day hand over creative control over to Belgian designer Haider Ackermann. With the work that Ackermann is showcasing in his new Fall Winter Ready to Wear collection, it is no wonder Lagerfeld holds much regard for the designer. 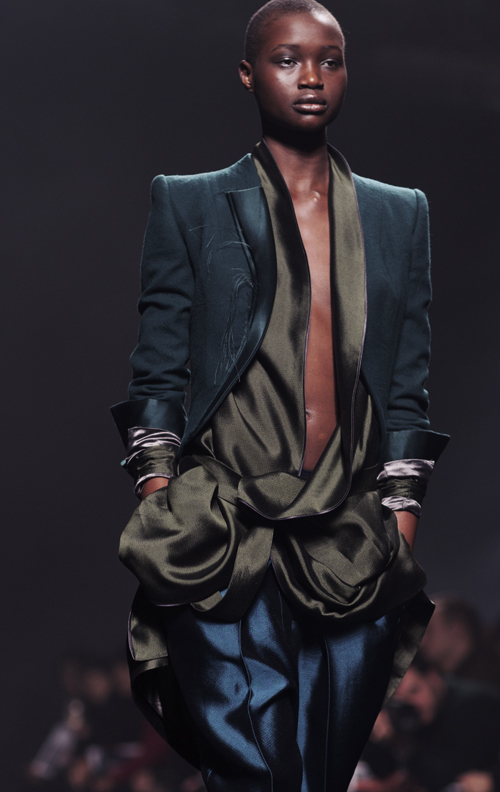 I absolutely loved the use of the deep colour palettes and soft fabrics in this collection and admire such technique in draping and wrapping that made this collection what it really is. Beautiful!